If Men Want a Greater Caring Role (and They Do! ), What's Stopping Them? Women are still eight times more likely to take the lead role in caring for children. Yet 85% of men agree that men should be just as much involved as women. So if men want to care more, what's stopping them? Business in the Community is a non-profit business charity that works with corporate companies to promote responsible business practices. We conducted a large 'Equal Lives' survey to research the differences in balancing work and caring responsibilities between men and women. The Equal Lives report shows that whilst attitudes towards caring are shifting, organisational policies and culture are not keeping up at the same pace. It uncovers the barriers men face with caring, what organisations can do to enable men to care more and the impact this has on women's progression at work. We heard from over 10,000 men and women on these issues. The main barriers are perhaps unsurprising. 66% of men said they would be encouraged to use more family-friendly policies if they were confident it wouldn't impact their career. The impact of organisational culture within this is huge: twice the amount of men with caring responsibilities feel that their organisation expects men to put work above family commitments than it does women. 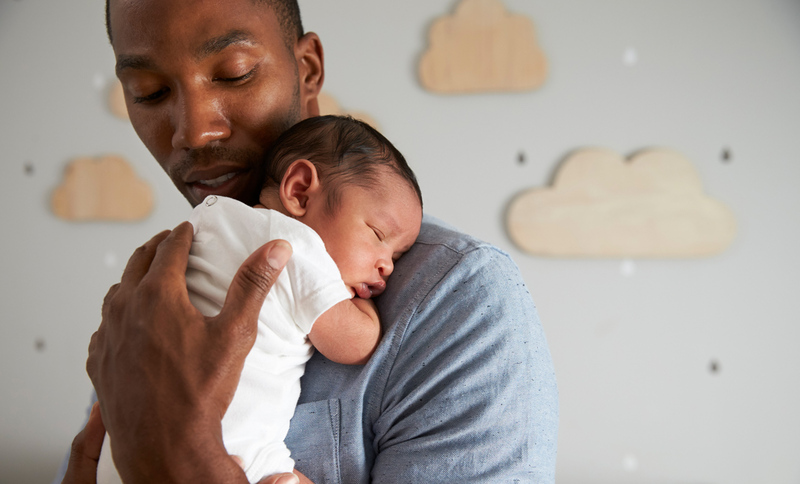 With regards to Shared Parental Leave, the main barrier is financial - 37% of men did not take up Shared Parental Leave because they could not afford to reduce their earnings. This increases to 48% for men under 35 years old. This is perpetuated by the existence of the gender pay gap and the lack of women in high earning roles. Indeed, if men were supported to take on more caring responsibilities, it would be a way of addressing these inequalities. We must not underestimate the impact of line managers. Although nine out of ten line managers feel confident responding to the needs of employees with caring responsibilities, only one in three have received training or advice on how to better support employees who need to balance work and care responsibilities. What's more, only 37% of men and 44% of women with caring responsibilities currently discuss their responsibilities outside of work with their line manager. There are plenty of family-friendly policies that we know work and initiatives that employers can put in place. Our recommendations guide you through important areas for improvement. In particular, we call for better information, better policies and better training. We also highlight brilliant examples of best practice from those who are using innovative practices to support their employees. As uneven caring responsibilities are a significant factor in preventing women from engaging on equal terms with men at work, work needs to be done to redress the balance. And although men taking on more caring responsibilities at home can positively impact the gender pay gap, Equal Lives is more about culture and employees being able to bring their whole selves - including their caring responsibilities - to work. Men's increased involvement in caring will not only benefit women, men and their families; it will also benefit employers and the economy. Business in the Community's Equal Lives research is in partnership with Santander UK.